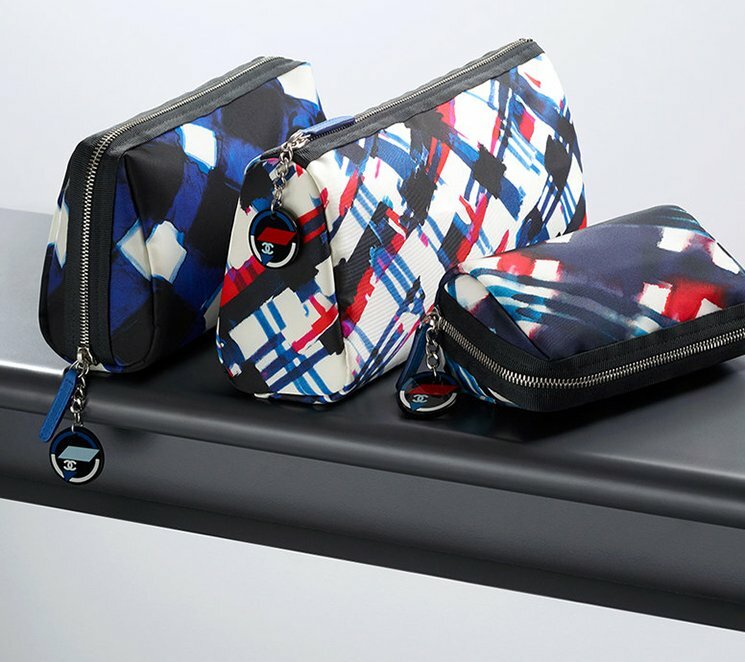 The newest Chanel pouches are back and this time around, they are channeling that airline-inspired ensemble that looks too promising in the fashion industry. There are three pouches that you can choose from: the Printed Canvas in White, Blue & Black, the Printed Canvas in White, Navy Blue & Red and the Printed Canvas in White, Blue, Red & Black. 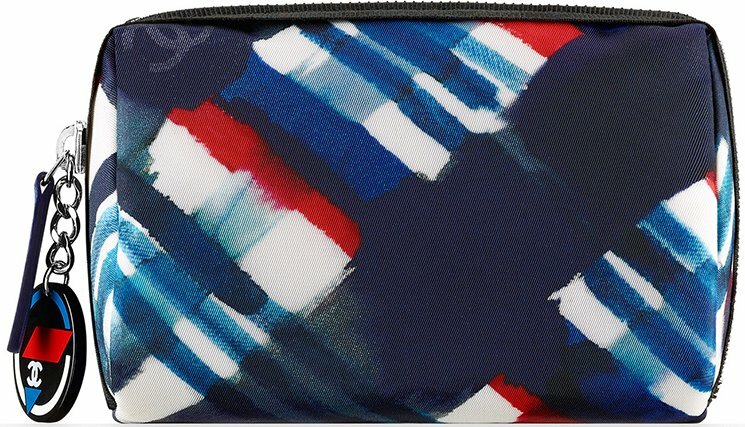 The prints look absolutely gorgeous and we couldn’t help but find out more what these pouches have in store for us. All we know is that the playful harmony of colors is overwhelmingly a visual feast in our eyes. You can also see the tag on the zipper while the famous CC logo is recreated and is inspired by an airline logo. No wonder why they are called Chanel’s airline pouches. As we all know, the Chloe Drew has long established its status as an ‘it’-bag, one of the most coveted pieces from the said brand. And why not? It was just yesterday when the Drew debuted during the Fall Winter 2014 collection, causing such a huge stir with the news that the brand was to release a new round-shaped bag that would address our need for style and functionality…well, the cat’s out of the bag, and we’re loving this piece more than ever! This time around, there are new tweaks to the classic design – it’s getting really crazy with the spectacle of colors! Of course, we won’t throw the classic gals under the bus for loving their monochromes and color-coordinated gimmick, but there are times when going all out with different shades pays-off. Still, the Drew comes with beautiful, gold hardware that shines just as beautifully as you do. Now that’s something! What’s your favorite among these new colors? For now, we don’t have much deets about these bags and their prices and availability. Anyway, you gotta stay tuned for more updates about these bags (and other pieces) very soon!